In the fall of 2014, Campus Life was born. Every week, during the school term, a group of young adults from different backgrounds, countries and cities come together on campus to learn about the gospel of Jesus Christ and how to obtain, sustain and maintain a relationship with God. 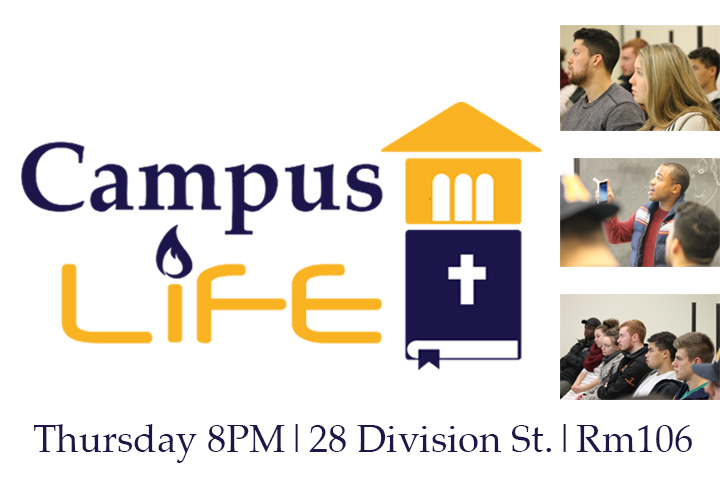 Campus Life provides an open, safe and non-judgemental environment that promotes honesty, generosity and enlightenment. Campus Life’s mission is to teach the bible in an understandable manner that promotes change, deliverance, hope and joy in the lives of young adults. 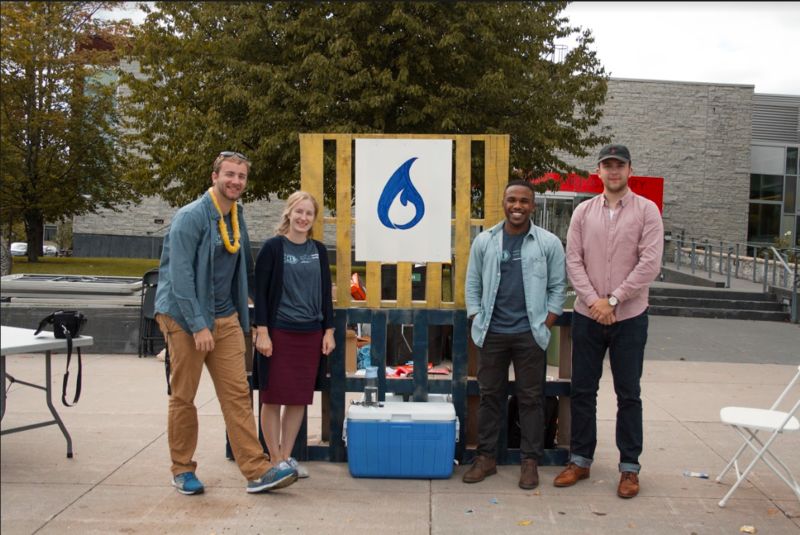 Jonathan Spence & Kyle and Alyssa Arbeau, and Benjamin Shaw are the Co-Directors/Coordinators of Campus Life at Queen’s University. Campus Life is registered with Campus Ministry International (CMI).